Mary handles a diverse range of Estate and Elder Law issues. She is an active member of the Montgomery Bar Association Elder Law Section, keeping updated on the law through educational seminars at their monthly meetings. 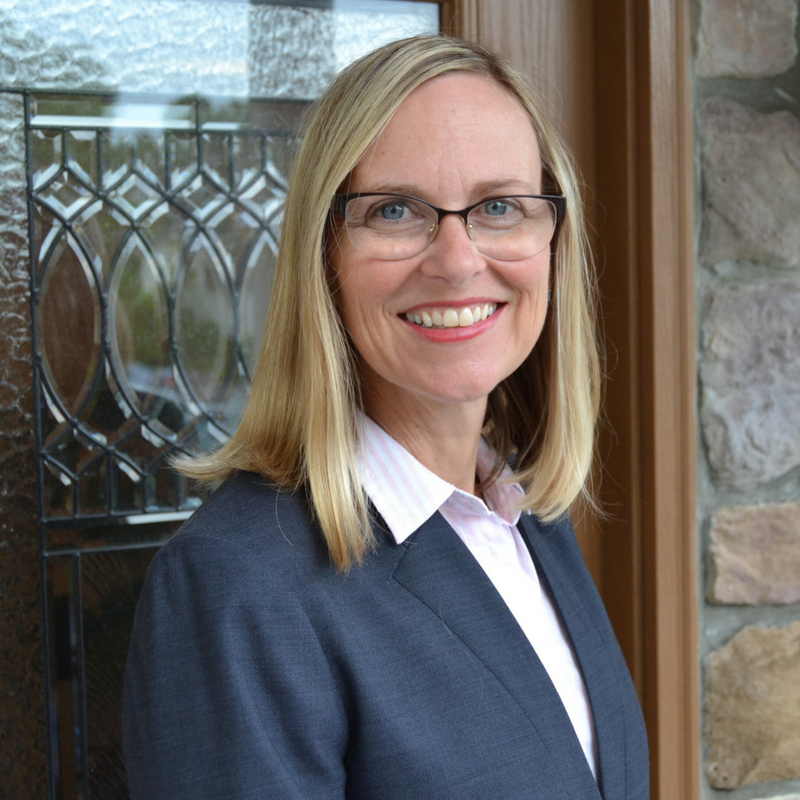 She also is a member of the Montgomery County Estate Planning Council, which facilitates the team approach of financial and legal advisors for her clients. She is an accredited attorney for the preparation, presentation, and prosecution of claims for Veterans benefits before the Department of Veterans Affairs. Mary also volunteers with Wills For Heroes, where she prepares estate documents for our local first responders. While in law school, Mary interned for the Montgomery County District Attorney’s Office, where she played an active role in the creation of the Elder Abuse Task Force. She has focused her expertise in this area of law by attending numerous Continuing Legal Education courses throughout the area, including the two-day Elder Law Institute annually with the leading experts of the Commonwealth. Federal Court Rules in Favor of “Safe-Harbor” for Medicaid Planning:The Zahner Opinion; Montgomery County Estate Planning Council Newsletter Fall, 2015 Issue 45. Mary is happily married with three grown children and two grandsons. Prior to law school, she supported her husband’s career as a U.S. Naval Officer spanning twenty years and several duty stations across the country, ending in Willow Grove, PA. They enjoy hiking trails, visiting historical sites, and playing with the grandkids.